Enter to win $100 with Mobile Deposit! 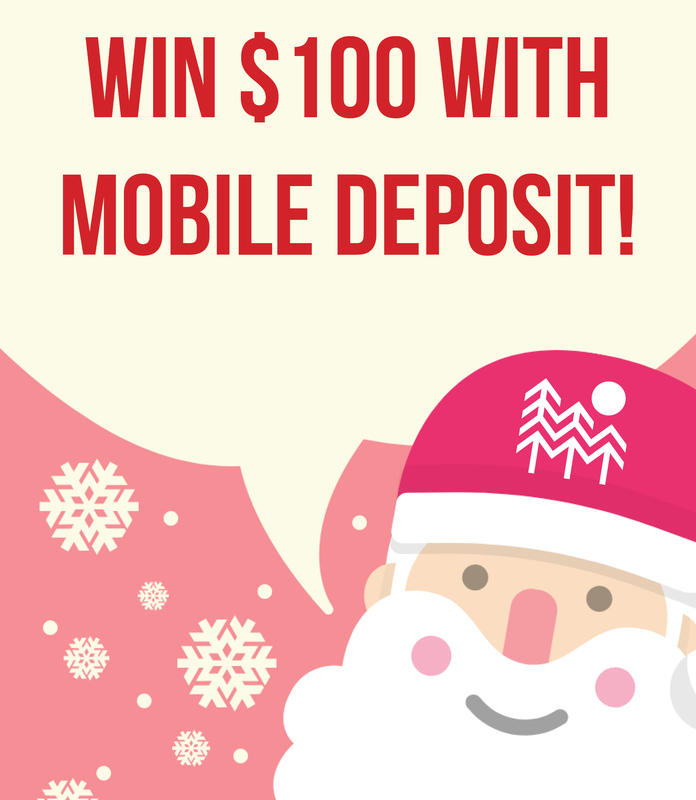 Every time you make a Mobile Deposit from now until the end of December, you’ll be entered to win our $100 Mobile Deposit Prize! Mobile Deposit is a free service that let’s you deposit a check from anywhere using your mobile device. Just log in on our mobile app, follow the instructions to take a picture of the check (make sure you endorse it correctly), and it will be deposited into your account. AND each time you do it till the end of December, you’ll be entered to win $100.